Liam Gallagher has no idea what the lyrics of his biggest songs mean, it has emerged. 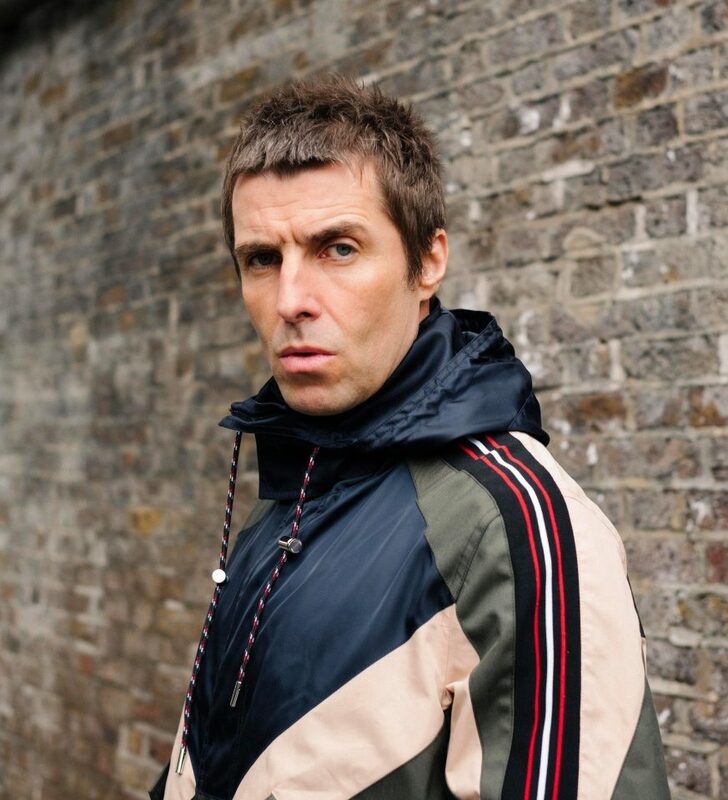 The 45-year-old says the tunes written by brother Noel such as Champagne Supernova and Supersonic are lost on him. And he also said he is puzzled by the words of his latest single Bold – even though he wrote them himself. 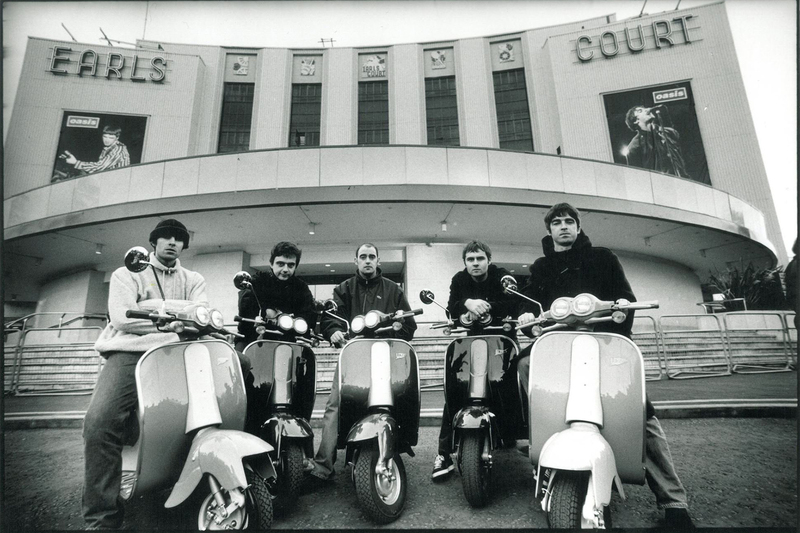 The ex Oasis singer said: “I just got on with it. I certainly don’t know what half of them mean. The Roll With It singer added: “I can sing anything and it’ll mean something because of the way I sing it. Liam added that he would have walked away from music if his new material had not gone down well with fans.